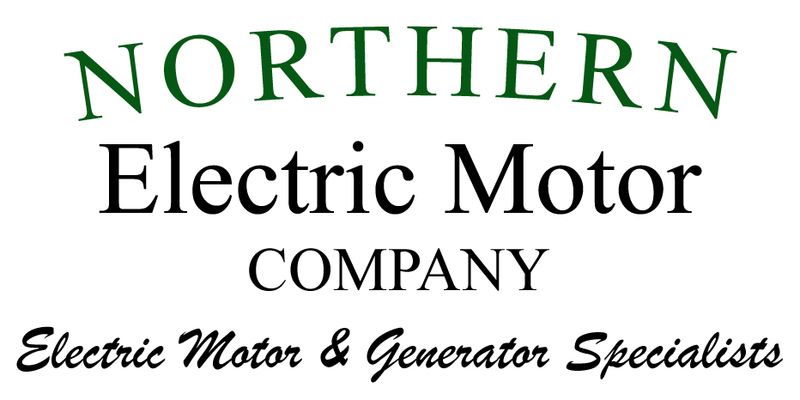 Northern Electric Motor Company offers a full array of electrical equipment repair services & commercial electric motor servicing options, ideal for small businesses throughout southeastern MA and eastern RI. 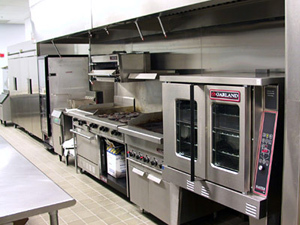 From diagnostic motor testing & analysis to complete overhauling & rebuilding, Northern Electric Motor Company has provided professional electrical equipment servicing to southern New England restaurants & small businesses for over 80 years. Northern Electric Motor Company offers 24-hour emergency repair service to keep your Massachusetts or Rhode Island small business operating smoothly. 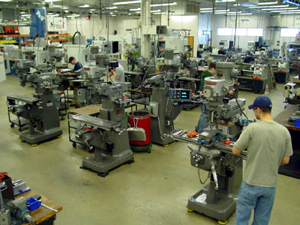 If you have any questions about our commercial electric motor sales or repair service, please contact us.